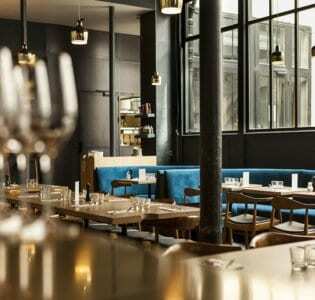 While it’s some way off the beaten path, all the way in the northern 18th arrondissement, Le Supercoin is one of the city’s very best bars if you, like us, have a thing for beer. While it’s some way off the beaten path, all the way in the northern 18th arrondissement, Le Supercoin is one of the city’s very best bars if you, like us, have a thing for beer. The three rotating taps include two French craft beers and one “bière ordinaire” if you just fancy something cold and refreshingly wet. 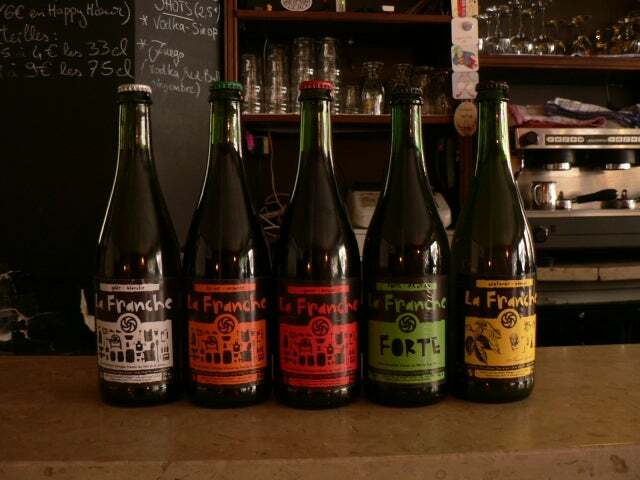 The five-page bottle menu is super exciting and lists and describes in detail each beer, all of which are brewed in France by small producers including Mont Salève, Fleurac, and La Franche. 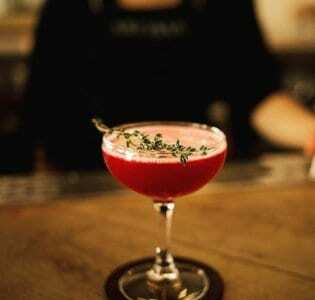 The bar tenders know their stuff and are happy to talk you through what’s availability and prices are rock-bottom considering the quality of what’s on offer. 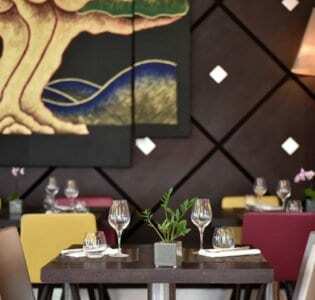 The room is atmospheric in a low key way, bar snacks are plentiful, and the whole place feels friendly and welcoming, worth crossing town for. .